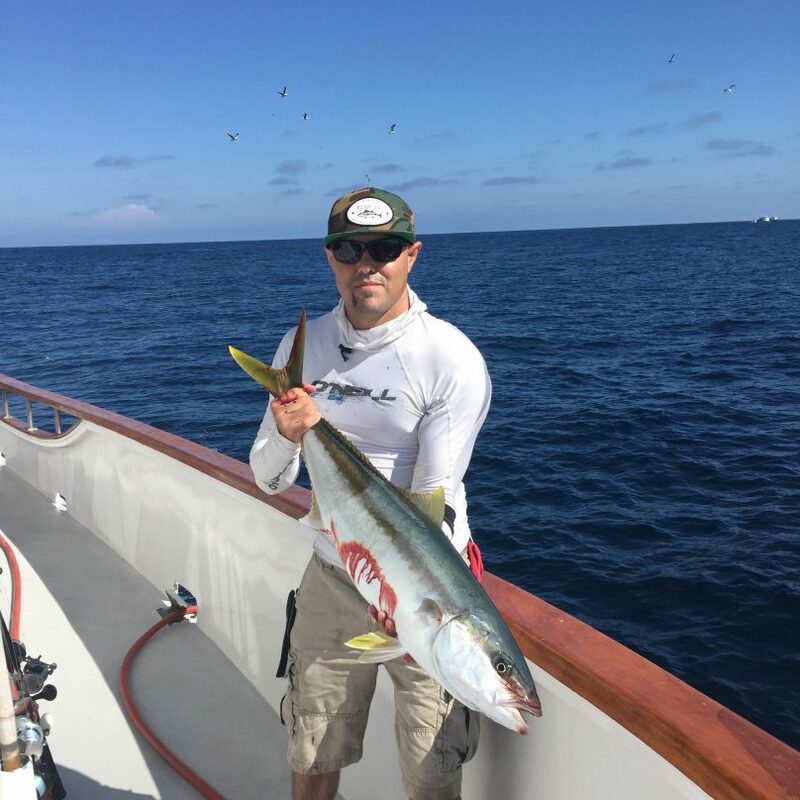 Company Fishing Trip: Rick lands a beautiful Yellowtail. Copyright © Pacific Shellfish. All rights reserved.